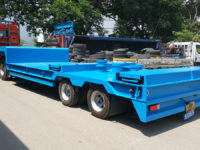 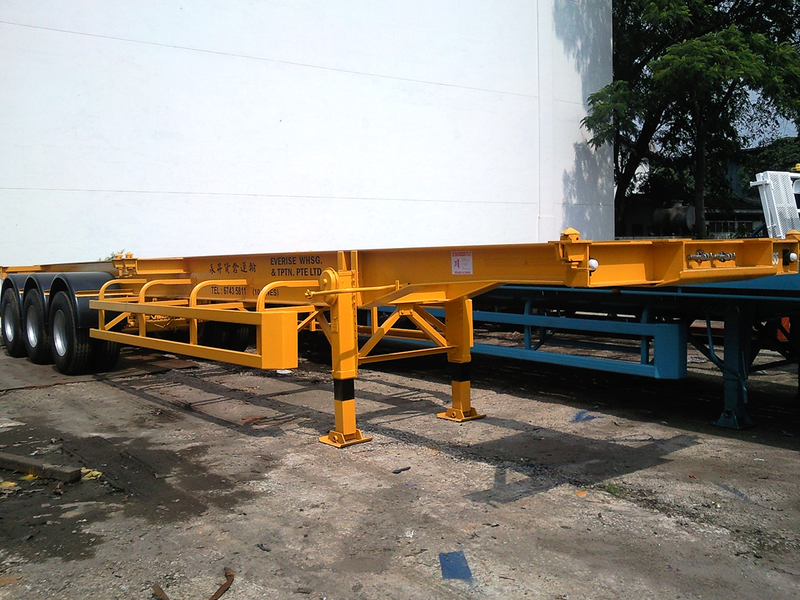 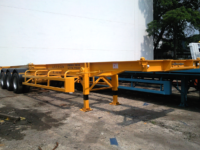 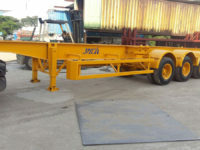 Sin Trans Engineering Pte Ltd burst into the transportation scene in the early 1980s equipped with their extensive knowledge and thorough understanding in trailers structural construction and the manufacturing of its mechanical parts. 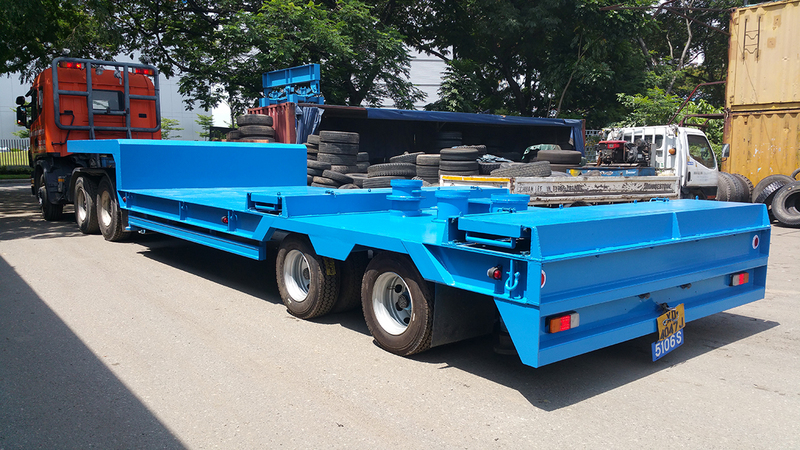 With their accumulated experience and technical know-how in designing and construction of their own brand of trailers for both the local and international markets, Sin Trans Engineering has dedicated years in repairing, reconditioning and inspecting a wide range of trailers. 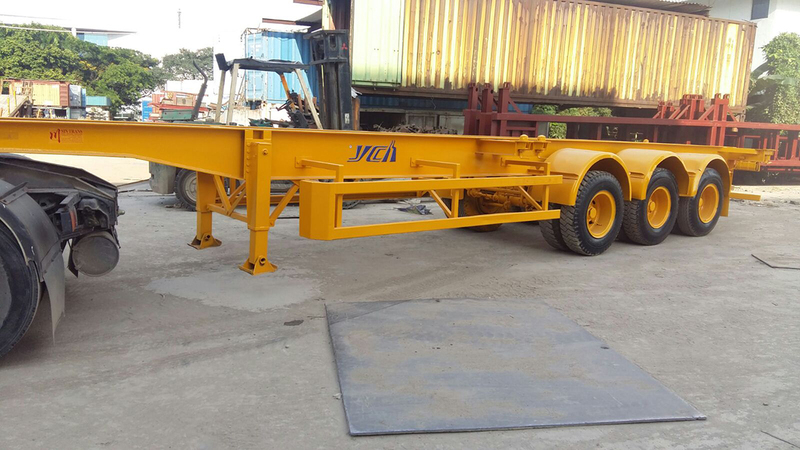 With such a strong foundation and appreciation for their trade, Sin Trans Engineering has since grown to become a major supplier in the transportation industry in Singapore, its neighbouring countries, and the Middle East. 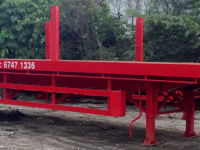 Looking to repair or customise a trailer? 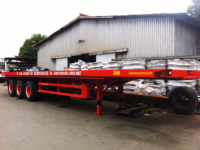 Browse through our extensive range of trailers today! 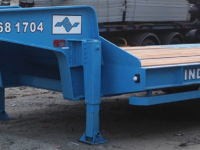 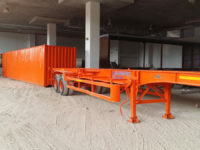 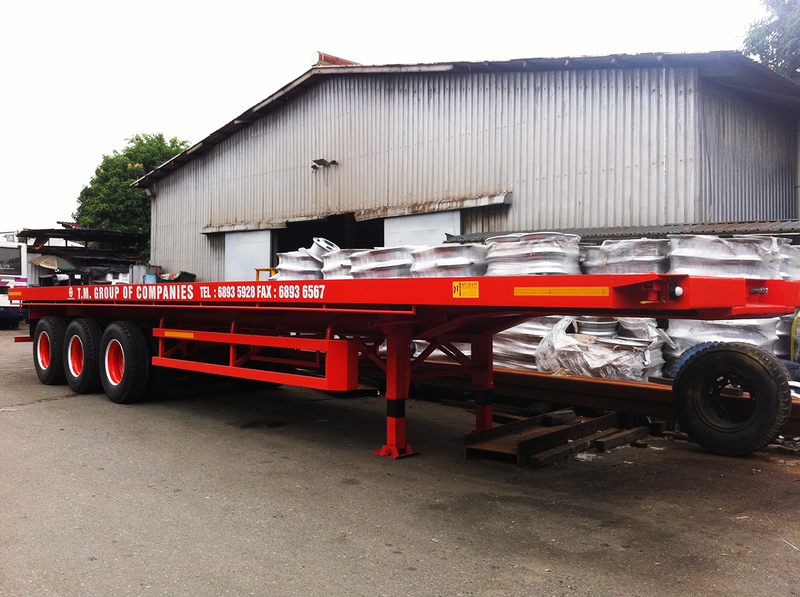 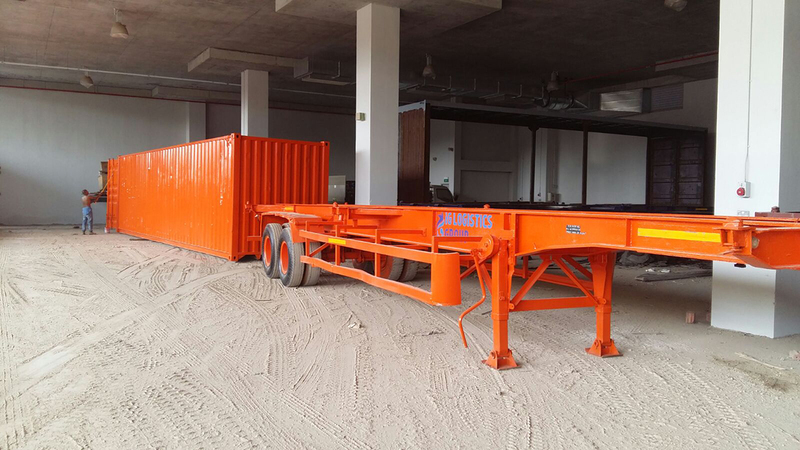 We provide a wide array of trailers from standard skeletal trailers to containers and low loaders. 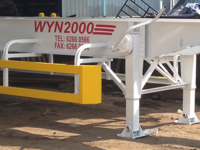 We cater to your every need.